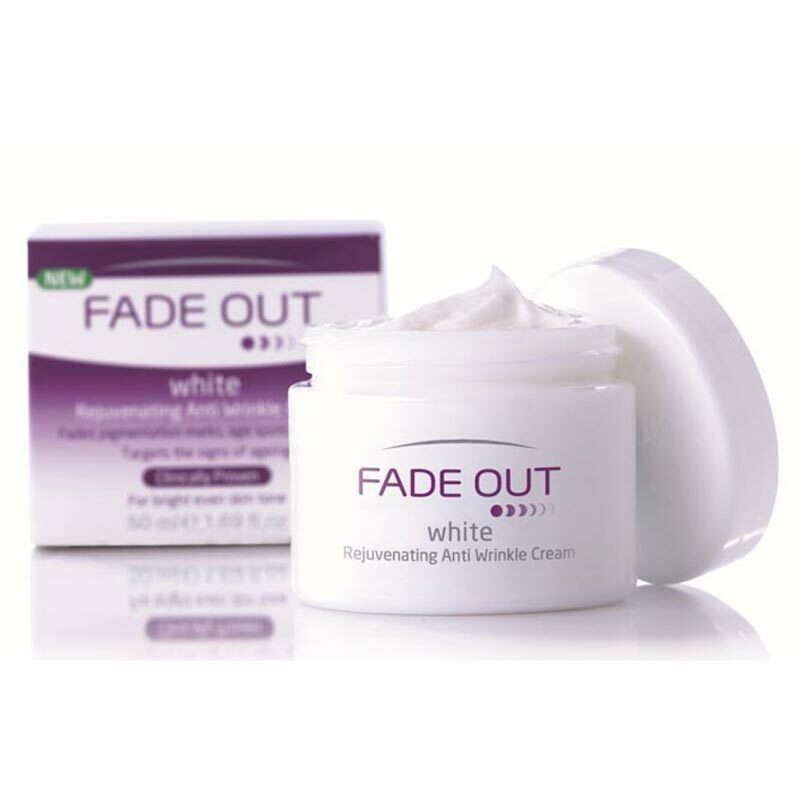 Fade Out Fade Out White Rejuvenating Anti Wrinkle Cream Fade Out’s advanced white & bright complex, with niacinamide & powerful active naturals including macadamia nut and milk protein, penetrates deep into skin’s inner layers, preventing melanin from reaching the outer layers. 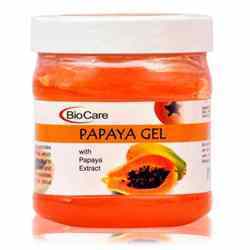 It is formulated for older skin & stimulates collagen production, hence protecting skin against age inducing free radicals. 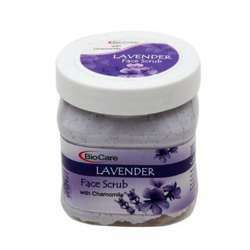 Product #: Regular price: Rs.750INR585(Sale ends 01 January ) Available from: DeoBazaar.com Condition: New In stock! Order now! Explore Fade Out | More Creams | Why shop from us? Fade Out’s advanced white & bright complex, with niacinamide & powerful active naturals including macadamia nut and milk protein, penetrates deep into skin’s inner layers, preventing melanin from reaching the outer layers. 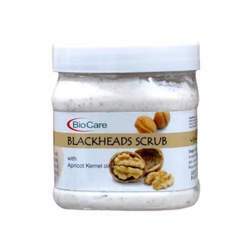 It is formulated for older skin & stimulates collagen production, hence protecting skin against age inducing free radicals. 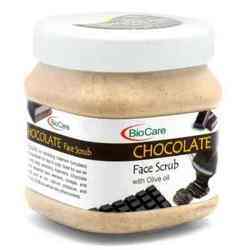 Vivalis Trading Limited provides the world with leading beauty, cosmetic and haircare products. 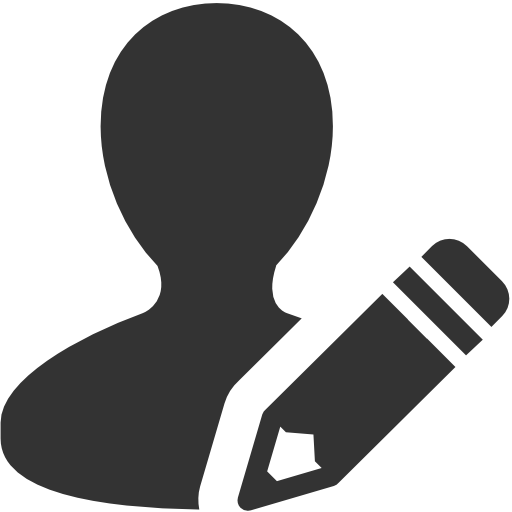 Vivalis is a privately owned, UK based sales and marketing company. The Fade Out range of facial skincare products brightens and evens skin tone by gradually targeting problem areas caused by ageing, sun damage or hormonal changes.